Some people try to save money on double glazing by cutting corners, taking the cheap option. For example, they may buy double glazing without a guarantee or any certification of the performance of the windows. You might think all double glazing is the same, but that is not true. Over the past decade there has been a lot of progress in the engineering of double glazing windows, so the best are now far more efficient than those installed around 2000. Some suppliers may offer these older, simpler designs at lower costs, but if you choose them, you will end up paying more for your energy for the life of the windows. Also, if they are of inferior quality, they may leak, or let draughts in and generally perform badly. This is a real risk. The answer here is to make sure the performance of your glazing units, and the life of them is guaranteed. You should get a 10 year guarantee. 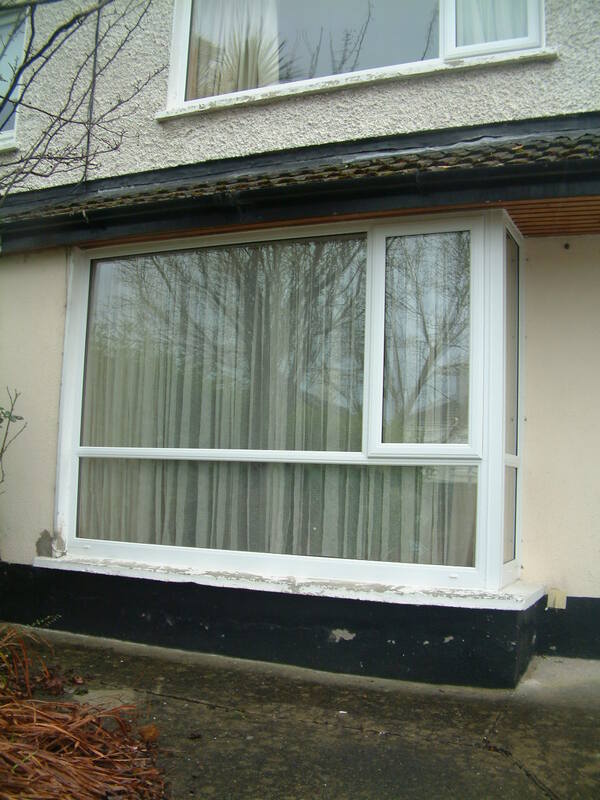 Even if they choose good quality double glazing units people often decide to have part of the house double glazed only. For example, the double glazing may be installed in one or two rooms, such as the living room and the master bedroom. Or maybe the windows on the cold side of the house. Then, six months later, they decide it is so much better that they have more double glazing installed, and they pay for a lot of work to be done again. This is fairly obvious, but few people realise it. If you have only part of your house double glazed, you will pay more for the heating than if you had the whole house done, and over time you will almost certainly pay more than you saved. Why do two small double glazing projects, say one for the front of the house, and one for the other cold side, cost more than if they had been done at once? These small installations probably don't save much over the cost of double glazing the whole house. In all cases, though, you carry on paying for more energy than you would if you had the whole house double glazed at the same time. This is important. What normally happens, is that to spread the cost over a few years, people decide to double glaze the most critical areas of the house, and later on have more done. In some cases, they have two installations, and in others three, spread over one to three years. You will spend more on energy in the period between the first and last installation of double glazing. Overall, you can see it is most cost-effective to have your whole house double glazed as one project. But how can you pay for it? You may be able to add that cost to your mortgage, as it is increasing the value of your house. Otherwise, you may be able to get a loan for double glazing your house from credit unions and banks, so you don't have to pay for it all up-front.